Biggest purveyor of Cat real estate. Possession is nine-tenths of the law. Catitude constitutes the other tenth. 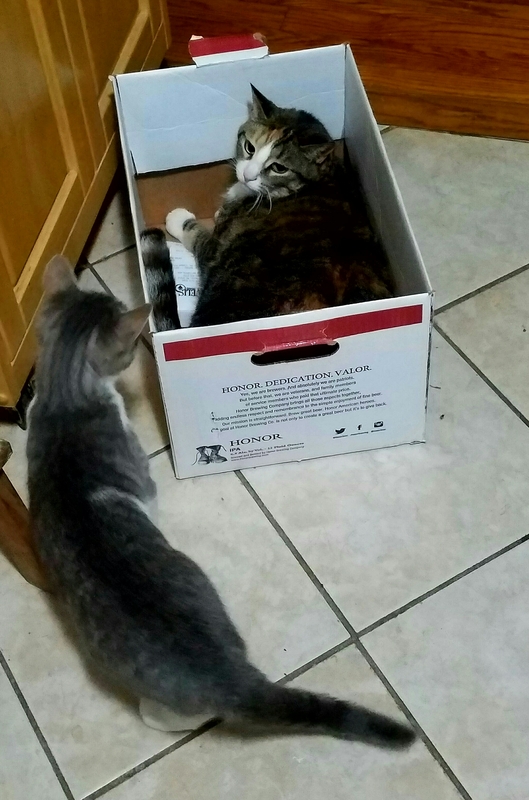 Kittentude, while adorable, can’t displace a full-grown Cat.